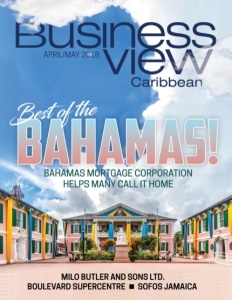 Business View Caribbean interviews Tracey Graham, Bevad Management Property Managing Director of Boulevard Supercentre, for our focus on Best of Jamaica. 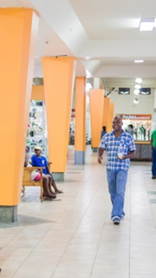 The bustling Boulevard Supercentre is not only a hot spot of retail activity in Kingston, Jamaica, it has become a beloved community hub. The mall was developed on the site of a defunct Cifuentes Cigar factory and consists of seven acres of land located at the intersection of one of Kingston’s busiest corridors – Washington Boulevard – also known as the Mandela Highway. One of the main arteries off that road, Kenhill Drive, leads into various well-populated, residential communities. The Cifuentes property was bought in June 2002 by the Lee family, who actively operate several island businesses together. Working with one of Jamaica’s foremost architects, Brian Morris, from Plexus Architects, they transformed the existing building into a full-scale shopping mall. Most of the stores are in the building, itself, but there are also a few free-standing units on the property. What exists today is a complex with over 125,000 square feet of rentable space. That presently translates into just under 40 businesses of varying sizes. 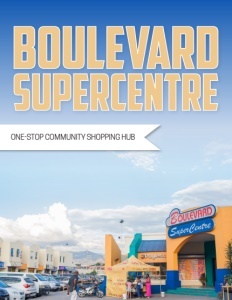 BVC: Can you give us some background on the Boulevard Supercentre and the businesses located there? Graham: “The original Lee family business, Lee’s Food Fair and Pharmacy has been in operation since 1962 at a location not far from the Boulevard Supercentre. When they developed the Supercentre, they anchored it with a Food Fair and Pharmacy, and today that’s one of the major businesses in the mall. Our company, Bevad, provides property management services to the mall. People employed in that capacity – janitors, custodians, and property management supervisors – together we are about 25 to 30 employees. But those are separate from direct employees of the Supercentre store units. BVC: How do you compare to competitors in the retail sector? Graham: “When we look at the diversity of the stores at the Boulevard Supercentre, I would have to say there is no comparison in Jamaica in terms of the range of services and products. The vast majority of the tenant businesses have been there since the inception (Woolworth’s and Kingston Book Shop), or at least for the last ten years. 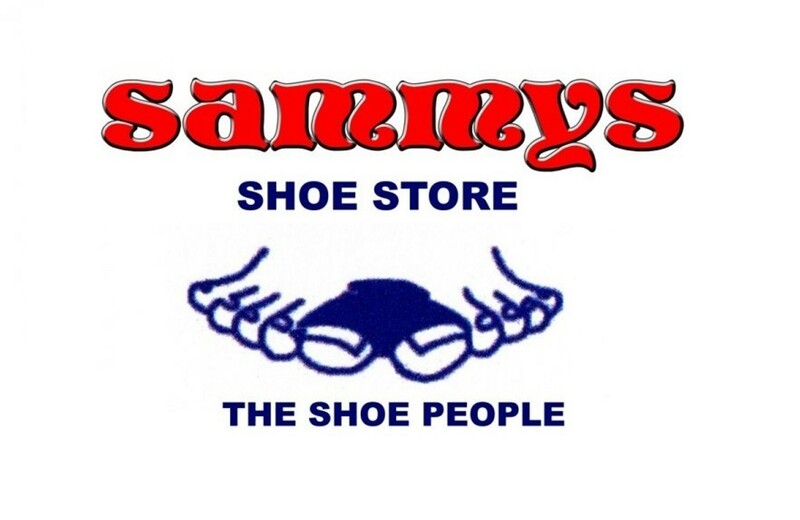 There are currently two shoe stores – Payless is very popular, and a locally owned shoe outfit called Sammy’s. Other tenants include a uniform depot, and several retail clothing and fashion stores that have been there since the beginning. In the financial services sector, the National Commercial Bank (largest bank in Jamaica) has a branch in the mall and several ATMs. Western Union has a full suite of financial services available, and FX Traders has a cambio – the local name for currency exchange centers. There are also medical services, including a doctor, dentist, veterinarian, and a pet store. The latest addition to the mall is a 24-hour gym – Express Fitness – a local chain opened in Jamaica about five years ago that has been quite well received. BVC: How do you address security issues? Graham: “Parking availability is another draw; we have 300 parking spaces, so people know they won’t have difficulty finding a spot. That being said, we take the security of our patrons and cars very seriously. Marksman Security Guard Company has provided the guard service and security patrols for ten years and we have developed an excellent relationship with them. After a decade on the property, they’ve come to know the site and the community very well. They work closely with our property management supervisors to ensure the safety of the patrons and the Supercentre, itself. In addition, we have surveillance cameras throughout the property that we monitor from the property management office. We also have a good relationship with the nearest police station so, if there is an incident, the police work with property managers and the security guards to ensure the safety of the mall. BVC: How do technology and sustainability factor into the operations? Graham: “The focus at the Boulevard Supercentre is to continually keep up the high standards of maintenance and repair through an ongoing program of upgrades and maintenance. As things come up in the repair process, there is a conversation about how things can be done better and sustainably. One thing we’re having discussions about is installing the type of roofing that will withstand the elements and heavy rains we have from time to time and provide a level of insulation that will bring down the cost of energy to the mall. In 2016, the Lee family did quite an expansion at their Red Hill Road flagship location and are planning to expand even more this year with the addition of 30,000 square feet. That development will be state-of-the-art and sustainable, and lessons learned there will be applied to our present location. 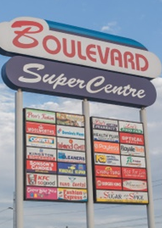 BVC: What do you anticipate for the Boulevard Supercentre in the next five years? Graham: “Apart from retail, the Lee family focus this year at their expanded retail location is creating a space for Business Process Outsourcing (BPO). Essentially, a call center. Jamaica has been moving forward on this sector as an area of growth, and the government has been encouraging entrepreneurs in and outside the country with incentives to develop the industry. The Lees are definitely moving ahead with a space at their Red Hill location, and I would venture to say that, given the location and security of the Boulevard Supercentre, it would very much be considered for that type of expansion in the future. “There is no actual website for the Supercentre at this time, but it’s something that has been discussed, and certainly one of the things that we will commit to, going forward. Because most people go online these days to get their information about the availability of products and services, a website and social media presence are essential marketing tools. So, that’s something we’re working on. 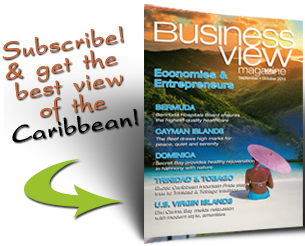 Check out this handpicked feature on The Spectrum Management Authority of Jamaica.